I believe God’s calling us to step up. 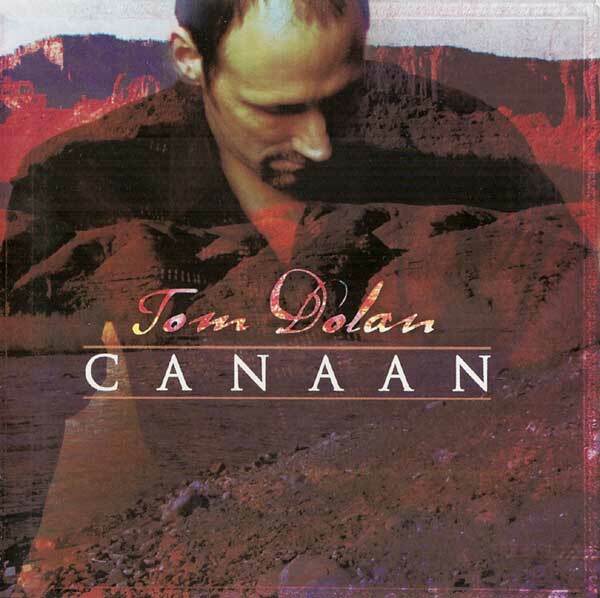 To be more than what we are, for the people around us, and the ones he puts in our path.” That’s one of the messages Tom feels compelled to speak about these days.His new release “Canaan” is the follow-up to “Leaving Egypt” which yielded three singles on inspirational radio. “Leaving Egypt was about freedom, but Canaan is about what happens when you get there,” Tom says. “It’s not all milk and honey. In fact, God warned the people before they crossed over!””When you have eaten your fill in this land, be careful not to forget the Lord, who rescued you from slavery in the land of Egypt.” Deuteronomy 6:11-12 (NLT)”I think that’s where we have the problem. We get saved, God delivers us from Egypt, things turn around, and then we get lazy. It’s the same old story-just different folks.””Be Like A Child” is about recapturing that child-like faith, while “I Call You Now” directly throws down the challenge. “It’s Comin’ To Me” is a touching song about God’s faithfulness, and “Dear Jesus” is Tom’s heartfelt plea for renewal after getting caught up in the whirlwind process of promoting the last CD. “When I Stumble” relates the lessons of youth to ours as children of the King, while “A New Heart” takes the prayer of King David and makes it our own. “We Call Your Name” is a favorite group sing with audiences in concert, and “Days Like These” was written for one of Tom’s students with 5 brain tumors.”Heaven” was written about endings, and “Blue Skies” closes the CD with a whimsical thank you to our God who is the giver of all good things.Tom hopes the songs and stories behind “Canaan” will strike a nerve in today’s Christians, causing them to dig a little deeper and discover that God is interested in our total ongoing renewal, including our physical and even financial health.